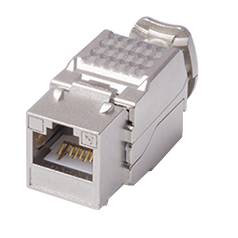 It offers fast and reliable plug terminations in the field for distribution cables and equipment cables connecting directly to terminal and field devices where high-performance data transmissions are required. 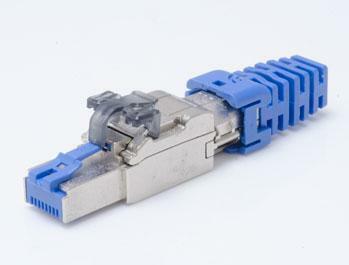 It is ideal for installer to assemble high performance patch cord on-site, with the right cable it can support the most advanced ISO/IEC Category 6A Connecting Hardware level patch cord assembly. 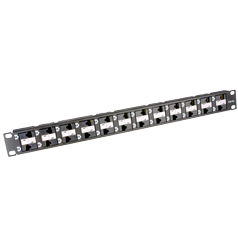 It supports ISO/IEC Class EA and TIA/EIA Category 6A Channel Link environment, especially for Modular Plug Terminated Link (MPTL) application. 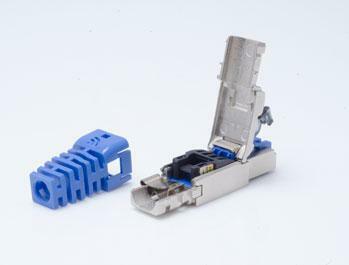 It provides the best solution for Direct Attach connection type as defined in ANSI/BICSI D005 standard. 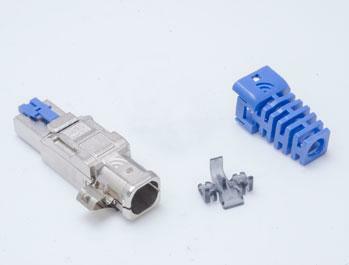 It supports wire insulation diameters from 0.8mm to 1.47mm, and cable jacket diameters from 6.0mm to 7.7mm. 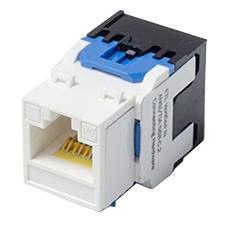 It provides a solution for terminating RJ45 plug on thick cable, which is often a dilemma for traditional RJ45 plugs. 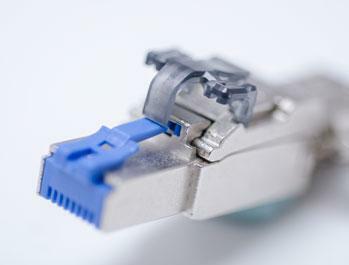 It can be terminated without the boot to reduce length when the connected devices are with limited depth, such as WiFi access points and surveillance cameras. 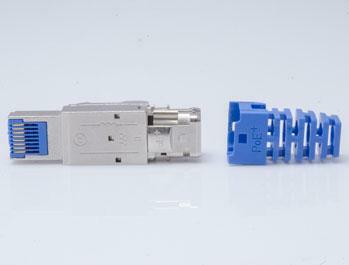 Compact housing design let it can be arranged side by side on a high density device.